How Dispose my old PC? We are experts in recycling computers. 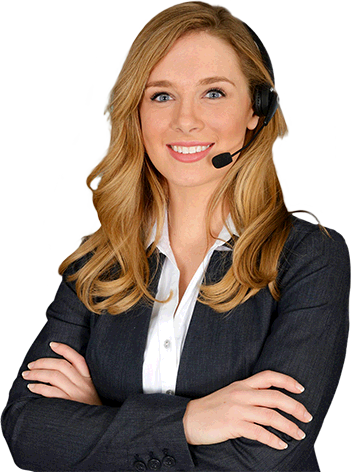 From father to son, we have provided high quality services for on the spot service in Canada for free computer pick up for businesses. 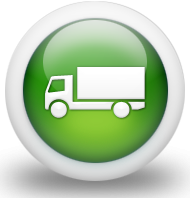 (Click here) We accept all kinds of electronic materials without exception for the purpose of recycling. 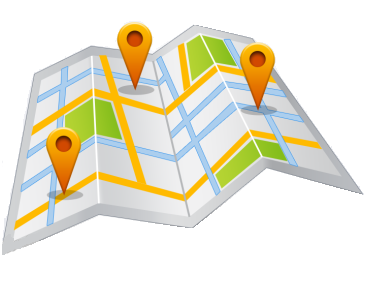 We have many drop-off locations in Quebec. (Click here). 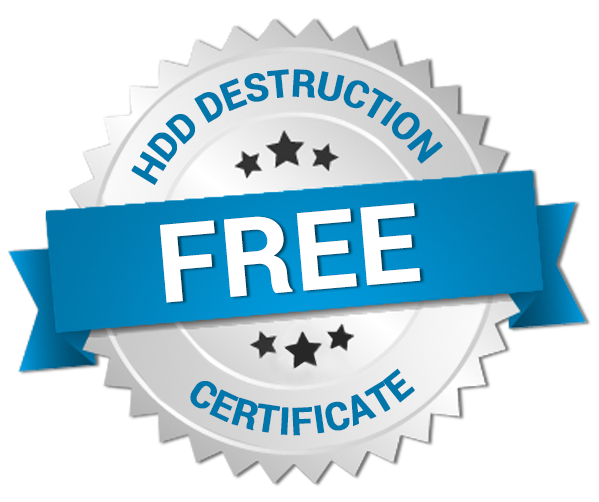 We provide destruction of data by physically shredding hard drives. We restore and recycle computer equipment such as computers, laptop, printers, LCDs, services, etc with market value through our large network of computer stores throughout Quebec and Ontario. The recycled computer materials that are no longer possible to repair, or too old, are disassembled, shredded, and melted by high performance machinery to obtain the metals as raw materials (iron, copper, aluminum, gold…). 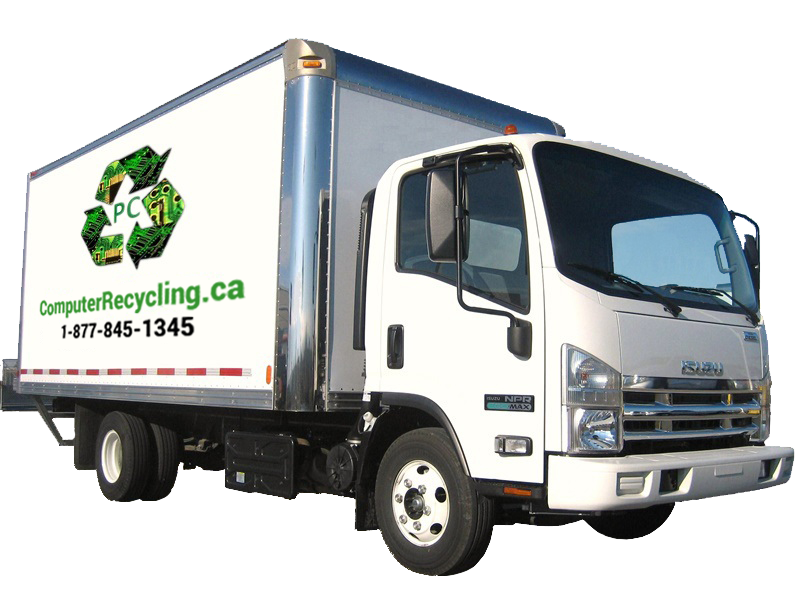 This greatly reduces the electronic waste that would otherwise be sent to landfills. Recycling of all your Electronic Material! Computers, servers, laptops, printers, LCD, Cathode-ray screens, cables, computer mouse, electronic devices, batteries, keyboards, telephones, adapters (power packs), IT equipment (switchs, modems, U.P.S…) and computer parts (circuits, hard drives), Etc. There are many arguments for the responsible reuse and recycling of e-waste, scrap computer, old laptop and other electronic equipment. When carelessly discarded, our old and unwanted products pile up in landfills, wasting the valuable metals and other useful components they contain. Furthermore, toxic chemicals are left to leech into the ecosystem, creating serious environmental problems that can be easily avoided. Recuperating used or obsolete electronics reduces the need for manufacturing new raw materials, avoiding the chemical pollution involved in the production process. It also reduces environmental impact by conserving natural resources used in the making of new computers and other electronics. Electronic waste (or e-waste) contains many primary and secondary materials that can be reused or recycled. These include precious metals such as gold, silver, aluminum, copper, steel, bronze, and brass, as well as glass, plastic, and other materials. Recuperating these components not only cuts down on their extraction, but also addresses a growing problem of e-waste, making use of valuable materials that would otherwise end up in a landfill. Computer recycling saves space in landfills and promotes safe disposal of hazardous chemicals found in many electronics, such as lead, mercury, chromium, and other toxic substances. Dumping such dangerous substances into landfills leads to pollution of land and water, posing serious health risks to humans and wildlife. While the environmental advantages of computer recycling are front and centre to the discussion, it also brings great benefits for the local economy. Recycling and reusing unwanted electronics of all kinds creates new employment in the form of collection and transport of material, as well as reconditioning and reclamation of salvageable components. So computer recycling in Montreal generates jobs that benefit the local community, drawing on valuable resources that would otherwise be simply thrown away! While the importance of recycling computers and electronics is becoming increasingly recognized in the public eye, there are some details that must not be overlooked when it comes to ensuring that we employ responsible methods in such a process. 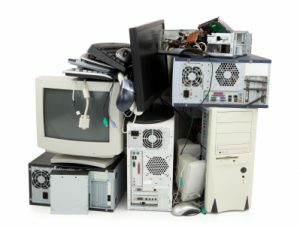 Are there certain procedures that a collector or recycler should use when it comes to computer recycling? While computer recycling aims to reduce environmental impact of e-waste and its ramifications for human beings and wildlife, it must be done properly, following established protocol. Incorrect handling of electronics endangers workers by exposing them to highly toxic substances, and can potentially cause serious environmental pollution. Also, irresponsible recyclers sometimes simply ship e-waste to developing countries where it continues to pose health and environmental problems. So proper computer recycling (and collection) calls for decisive action on the part of recyclers, who must meet health and safety requirements from start to finish. The recycling process should not require new extractions of primary materials, provoke chemical pollution or be unregulated so as to expose workers to health and safety risks. When properly done, computer recycling permits the safe manufacturing of new electronics, reclaiming still-useful raw materials and thereby preventing over-extraction of natural resources. Thus, computer recycling and collection must demonstrate responsibility on the part of the recycler or collector, who must not employ any methods that may compromise these main objectives. When choosing a recycler, it is best to opt for a business that has been successfully evaluated and approved by the Recyclers Qualification Program (RQP) and/or by the Reuse and Rehabilitation of Electronic Products Program. These certification programs ensure recyclers’ conformance to health and environmental standards, preventing dumping of e-waste in landfills or in developing countries, and the many problems that ensue. It’s important to note that it is the Recycler Qualification Office (RQO) that conducts assessments of recyclers according to the requirements of the Recyclers Qualification Program and other such evaluation protocols. Electronic Recycling in Montreal: Doing our Part for the Environment and the Community! The use of computers and electronics has become an integral part of everyday life for people all over the world, and the demand for these products continues to rise. But rapidly changing technology means that e-waste, scrap computers, televisions, printers, cell phones, tablets and other such devices become quickly outdated or obsolete, leaving us with a growing electronic waste problem that must be addressed. But with heightened awareness and a little extra effort, individuals, small businesses, companies and government institutions can all be part of the solution! Collectively, we can reduce our environmental impact and ensure that no valuable resources go to waste. Where is your Computer recycling processed? Everything that falls into the category of electronic circuits, whatever the quality, is sent to refiners of copper and precious metals. There are hundreds of companies of this type who advertise themselves as circuit refiners, but only 6 companies in the world actually do it. The companies capable of conducting the process from A to Z are: Xstrata (Rouyn-Noranda, formerly Noranda) / Aurubis, Germany / Boliden, Sweden / Umicore, Belgium and Johnson Matthey, U.S. We have chosen Umicore, because they have up to date facilities and a better recuperation rate. Iron and Metals from Computer Recycling Accessories – All nonferrous metal goes to American or Canadian smelting plants (aluminum, copper, brass, stainless steel, etc.) Some of the companies we do business with include Xtrata (copper), ArcelorMittal (iron), and Alcan (aluminum). All these companies have solid certifications that surpass all Quebecois ISO standards. Plastic from Computer Recycling Equipment – Plastics from computer or printer casing, keyboards, mouses, telephones and informatics accessories are returned to pellet form (ground into small pieces), washed and put through an extrusion process before being re-sold on the world market. Hard Drives from Computer & Laptop Recycling ­- (considered as aluminum contaminated with iron once the circuit is removed) are ground by machines specialized for separating the iron from the aluminum, then sent to aluminum treatment factories (Alcan). Opened for signature on March 22 1989 and put into effect on May 5 1992, the Basel Convention on the Control of Transboundary Movements of Hazardous E-Scrap and Their Disposal aims to limit the circulation of computer recycling material between nations, and particularly to prevent transfer of computer recycling part from developed to less developed countries. Where are we now, twenty odd years later? 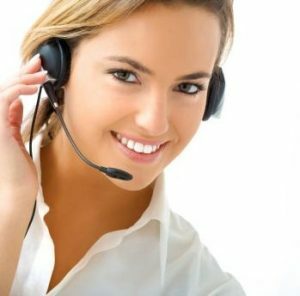 Theoretically, these agreements provide all concerned parties with firm guidelines and instructions to adhere to when dealing with computer recycling part. But what does this mean, in reality? 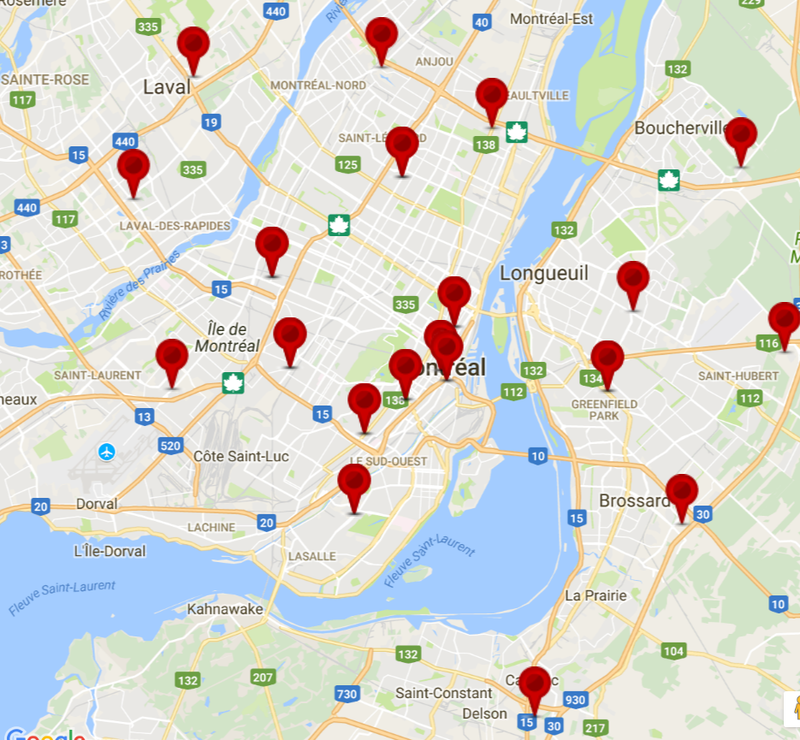 Computer for Recycling in Montreal?